Your guests will love getting this cute Sweet Pea baby shower invitation. You can use this invitation for a girl or boy baby shower - all you need to do is follow the printing instructions below and fill in the blanks with your shower details. I highly recommend printing your invitations on a white or off-white cardstock - not regular paper. A heavier cardstock will give your invitations a better, classier look and feel. 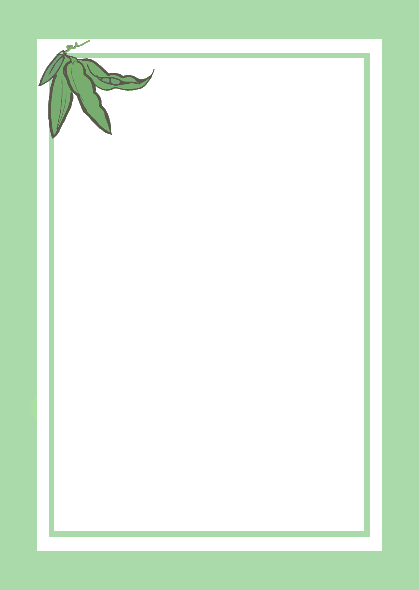 You can print the worded invitation and fill in the blanks, or print the blank sweet pea baby shower invitation and use stamps, stickers and your own handwriting or computer to write your shower details. Either way, I hope these invitations help you! These sweet pea baby shower invitations are for your PERSONAL use. Best wishes on your baby shower!